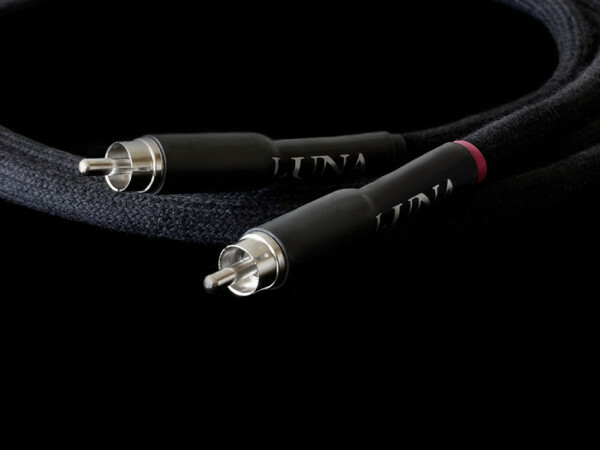 Luna Cables is located in the Eastern Townships of Quebec, a region known for its agritourism and artisan producers of wine and cheese. 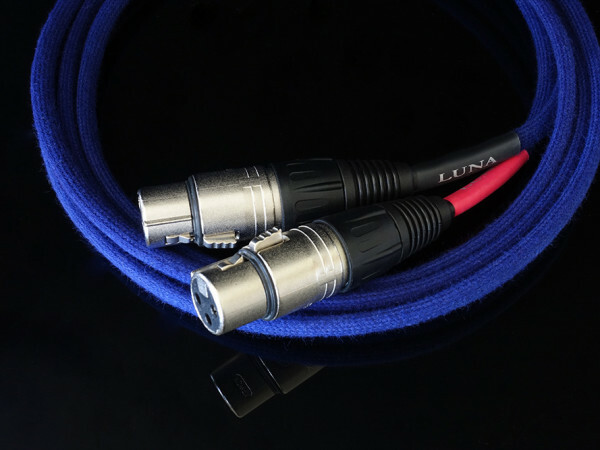 Our headquarters, workshop, and listening room are situated in an old 19th century farmhouse, which sits on 74 acres of land nestled between Lake Memphrémagog and a working maple farm. 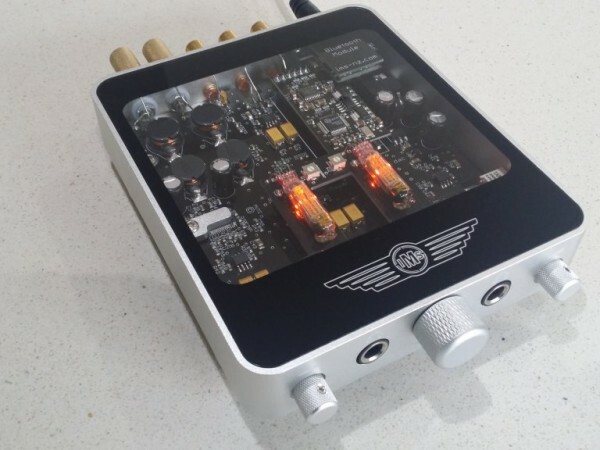 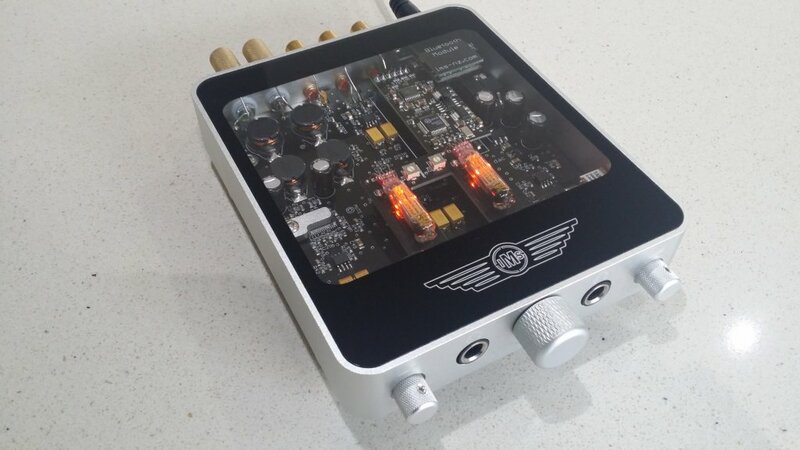 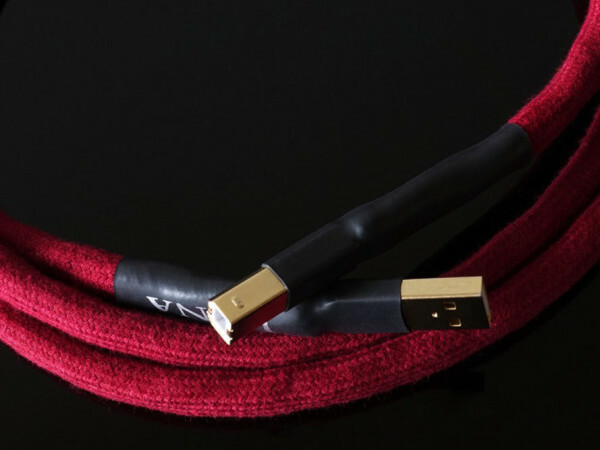 From dying the cotton sheaths, braiding the conductors, to assembling all the finishing touches, each cable is assembled by the designer Danny Labrecque himself. 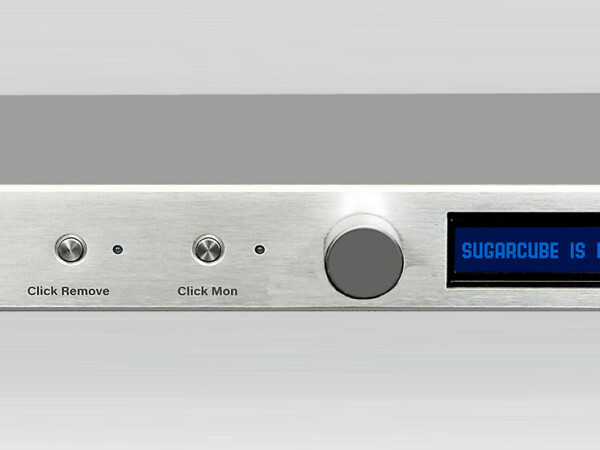 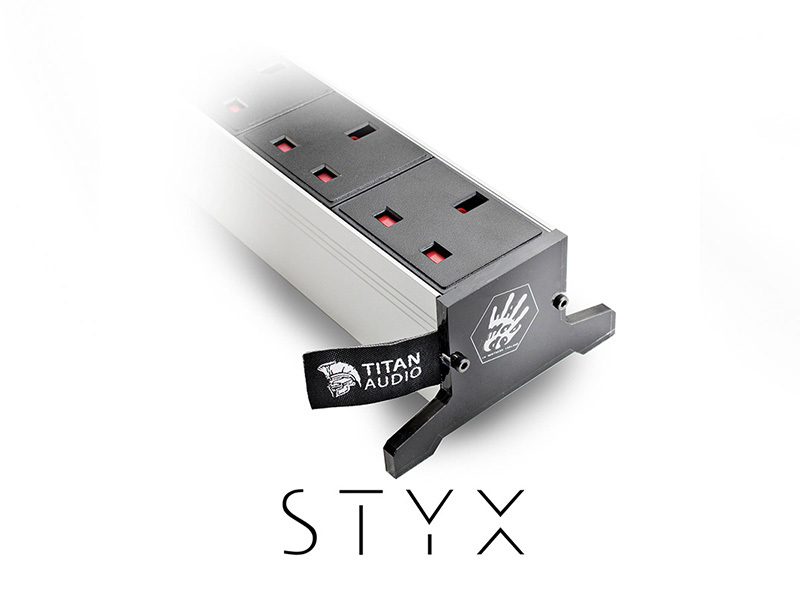 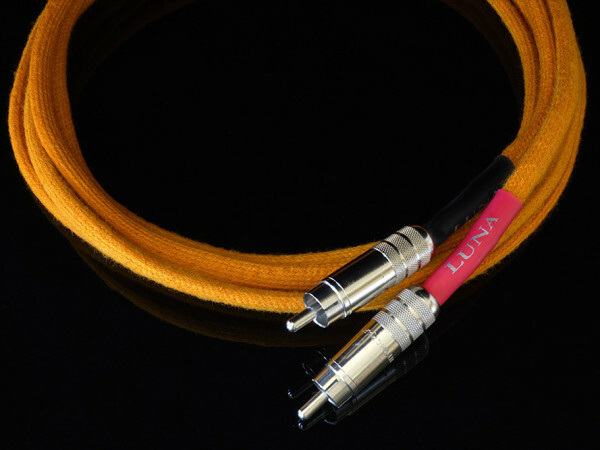 This ensures the highest standard for quality performance. 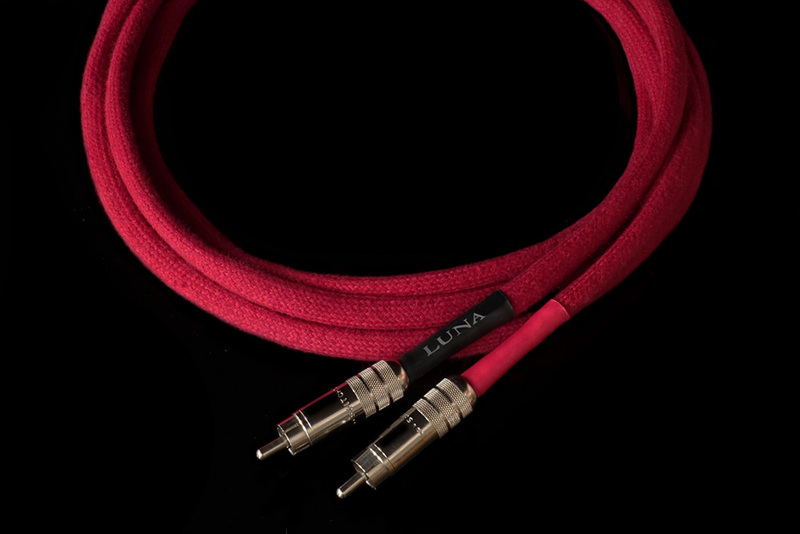 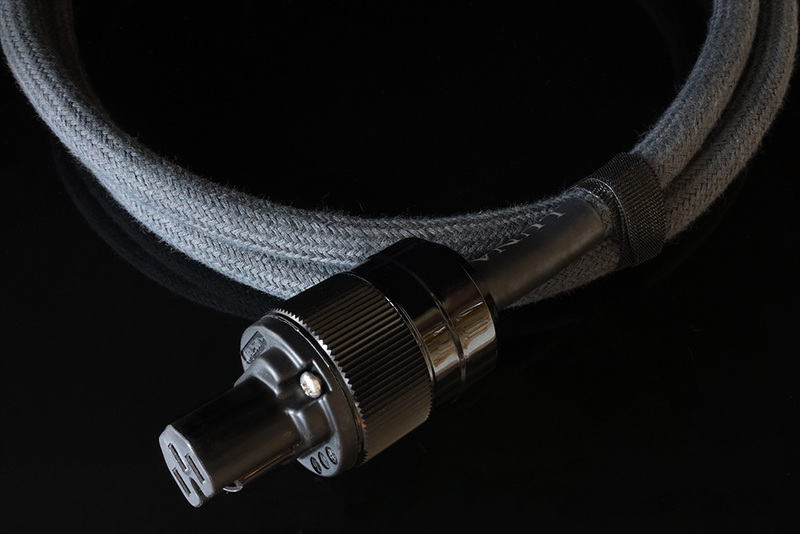 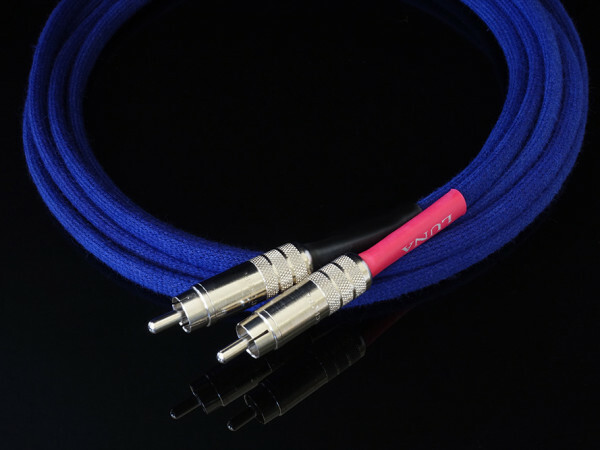 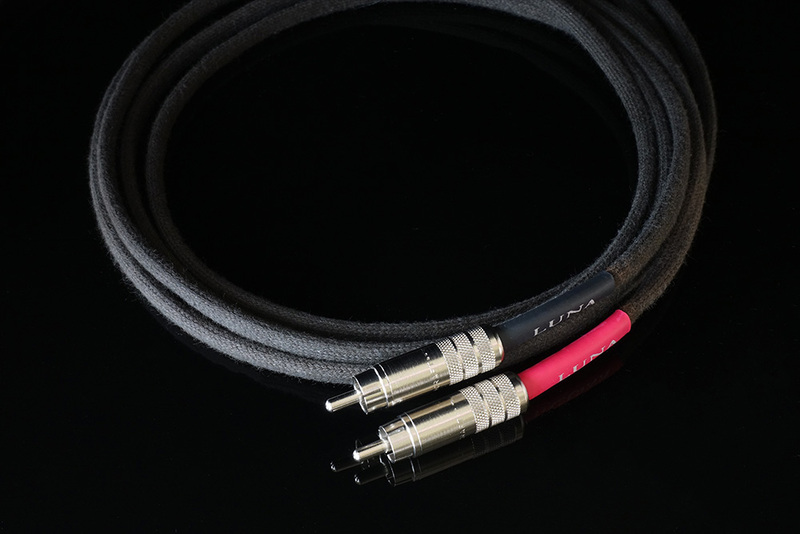 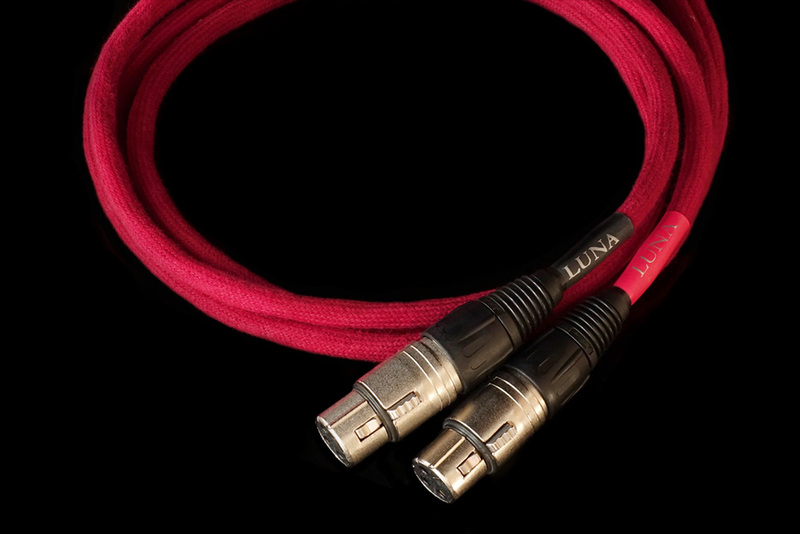 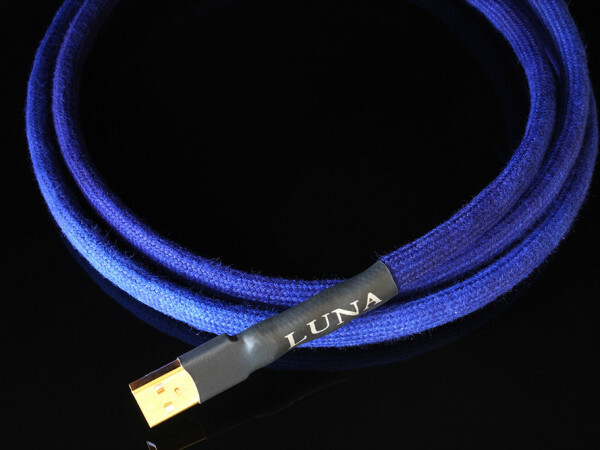 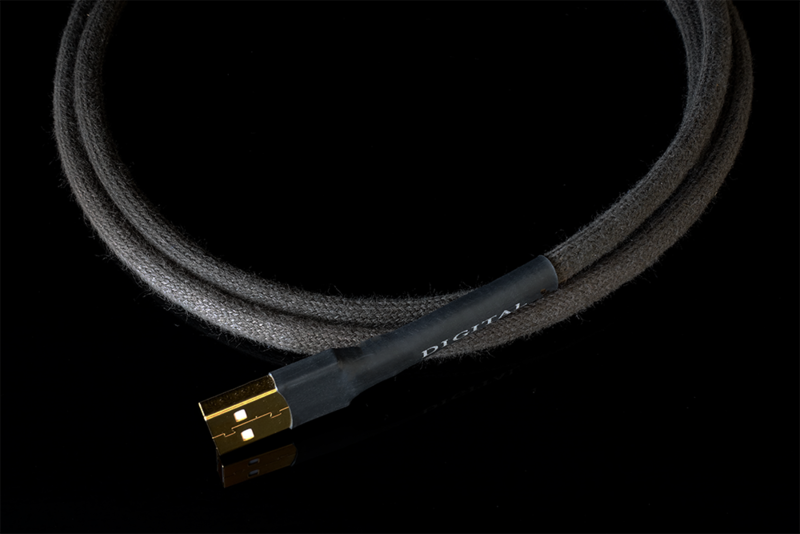 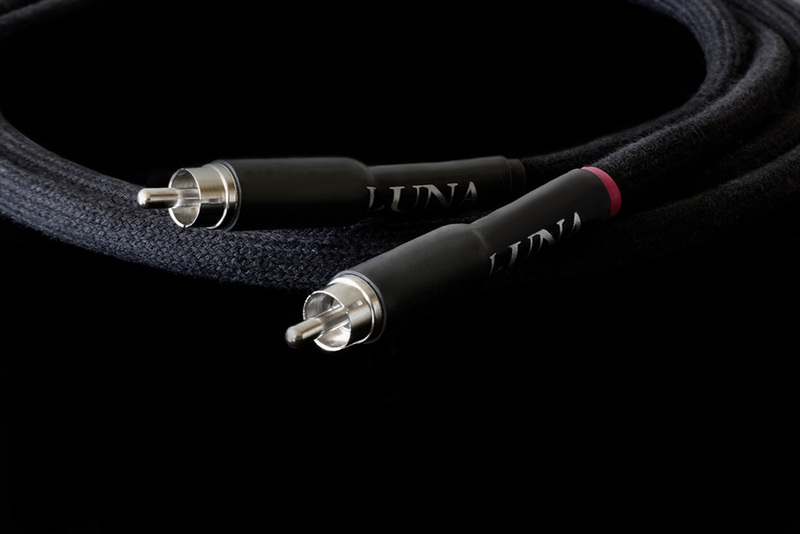 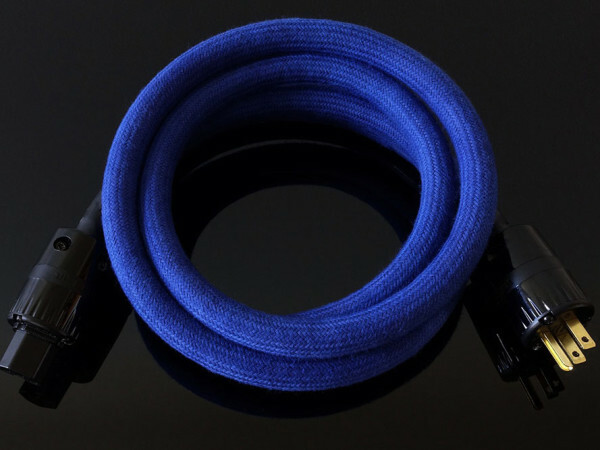 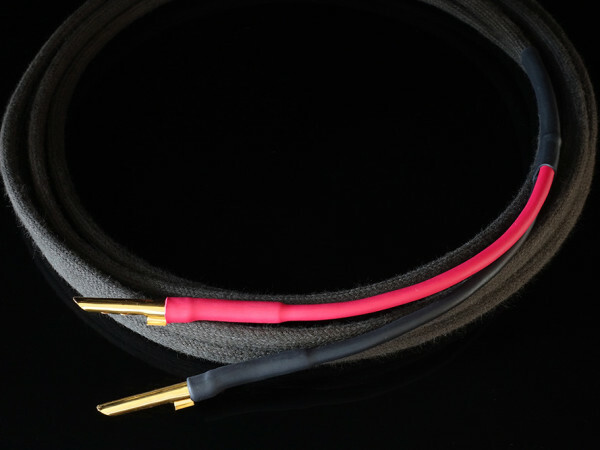 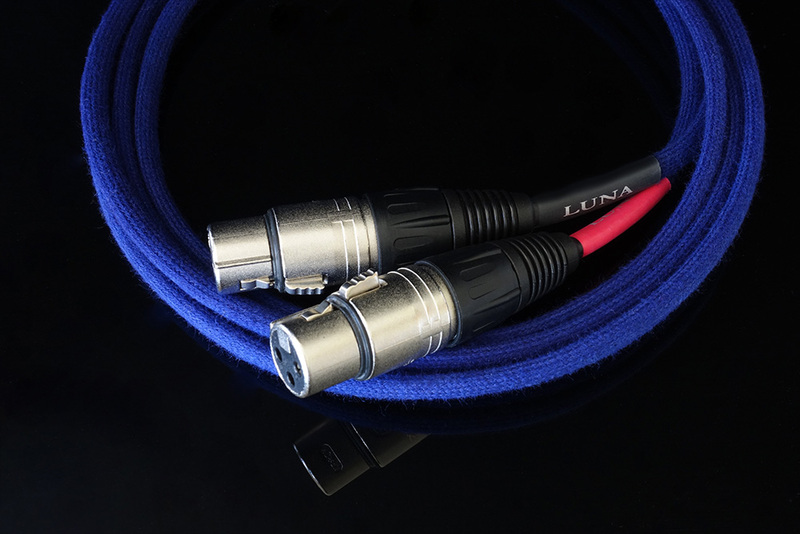 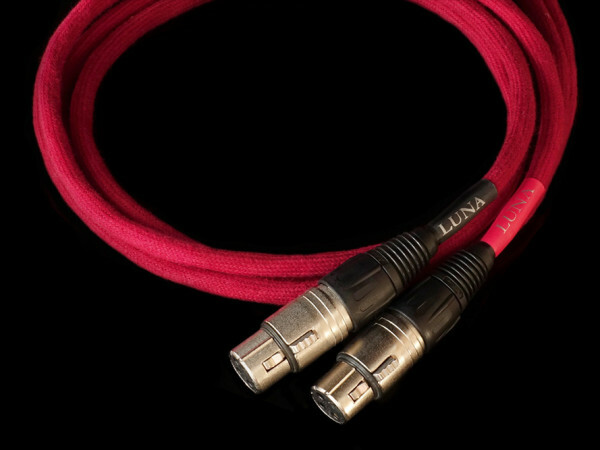 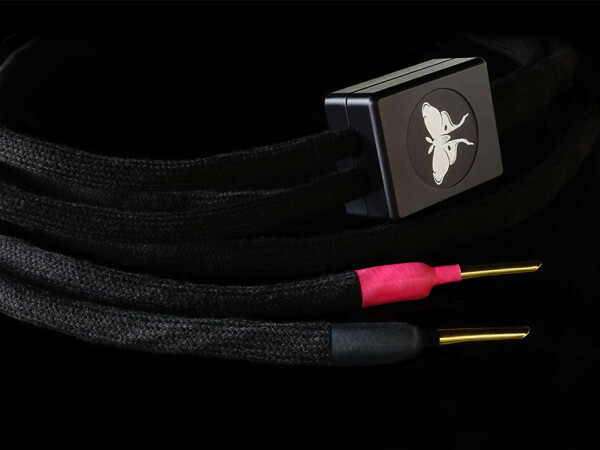 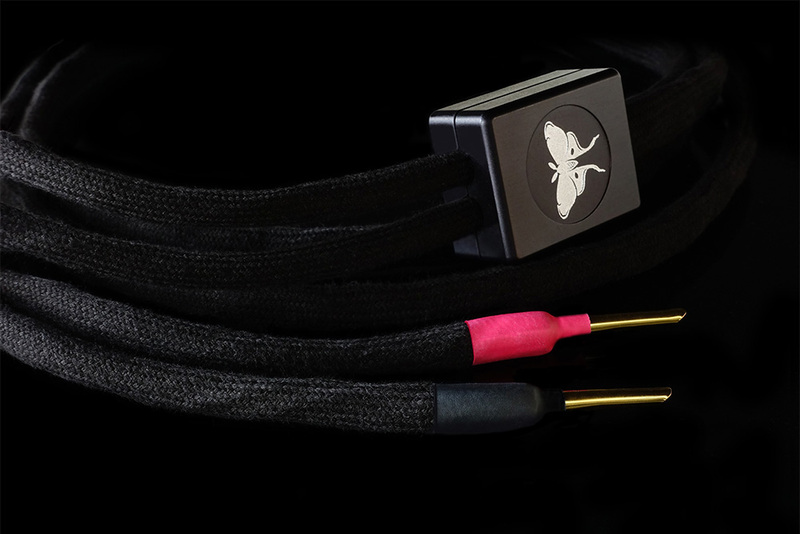 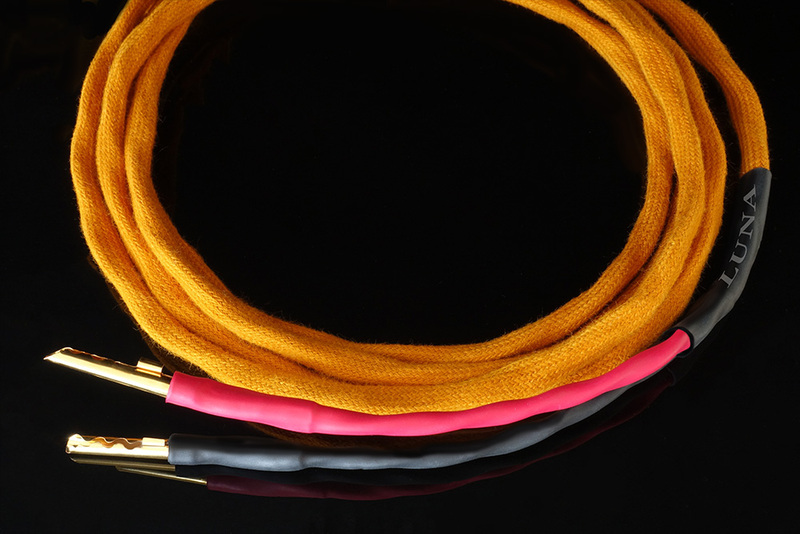 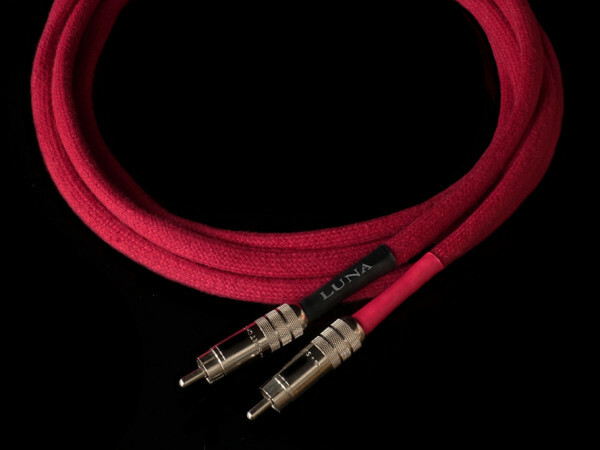 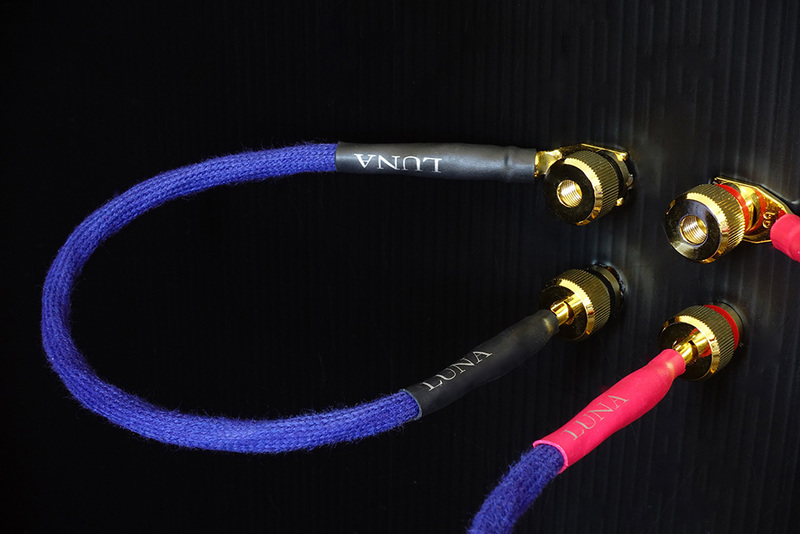 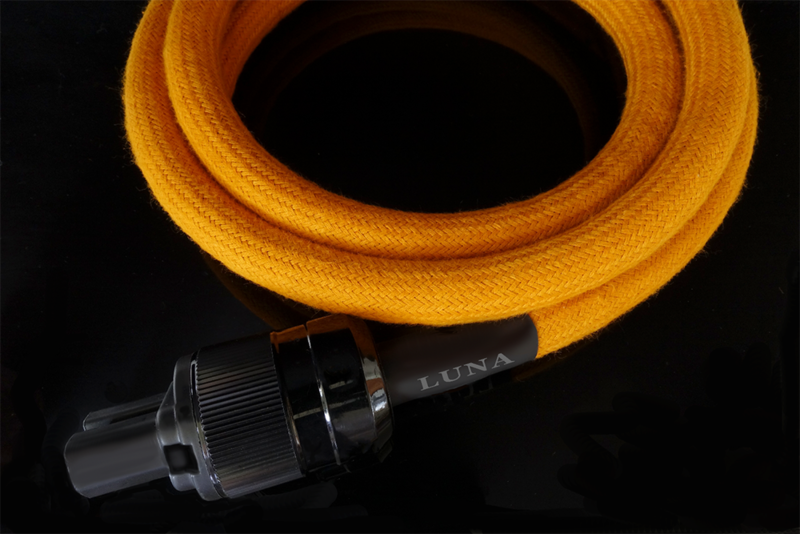 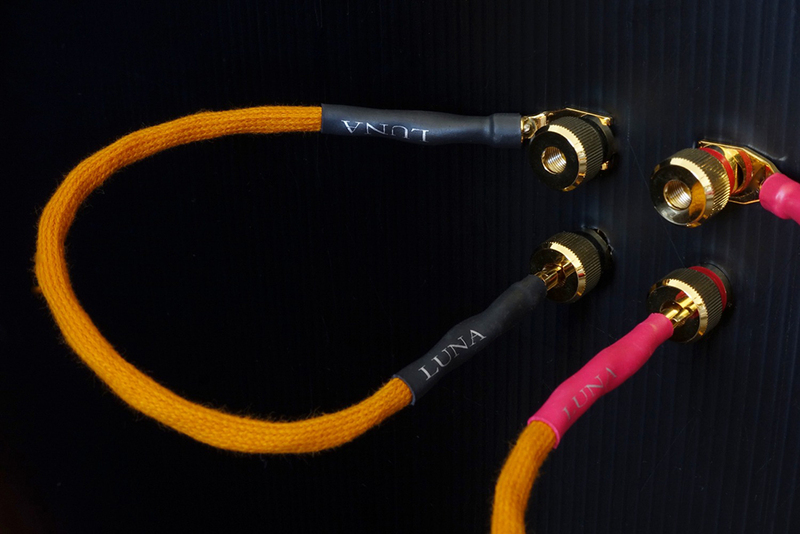 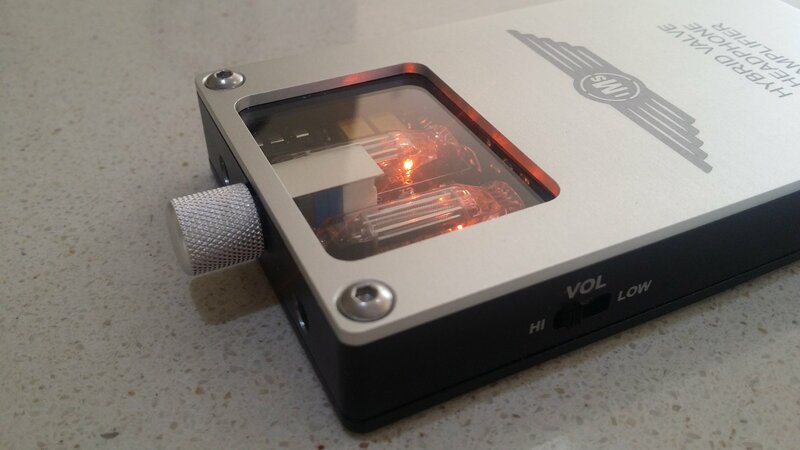 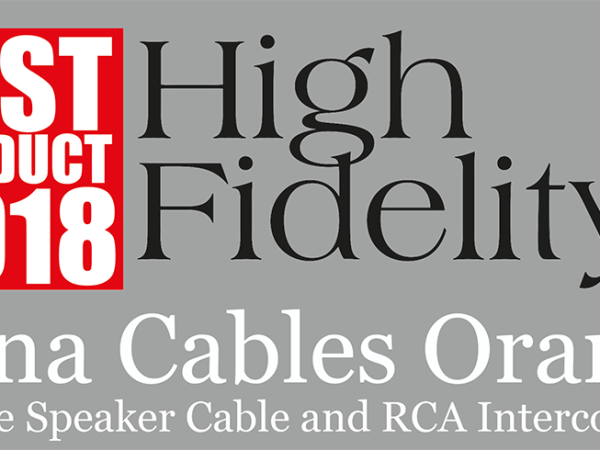 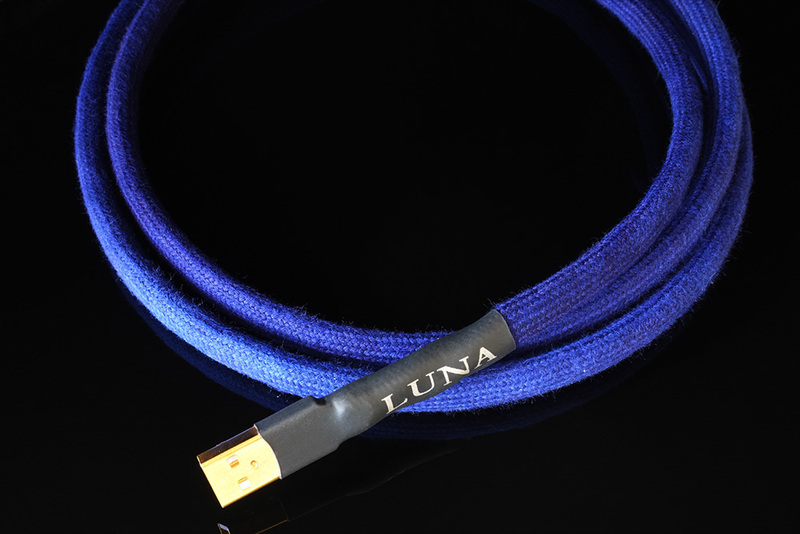 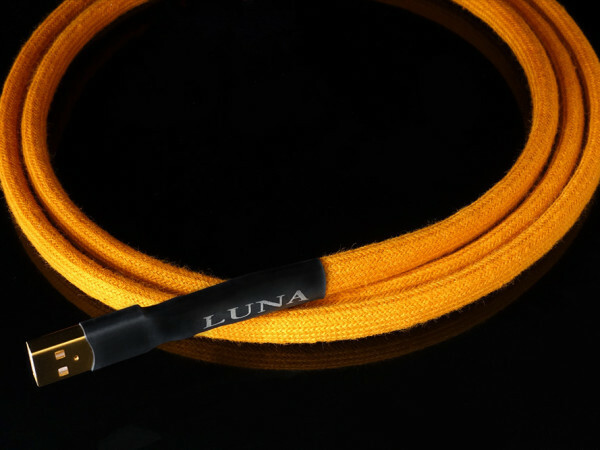 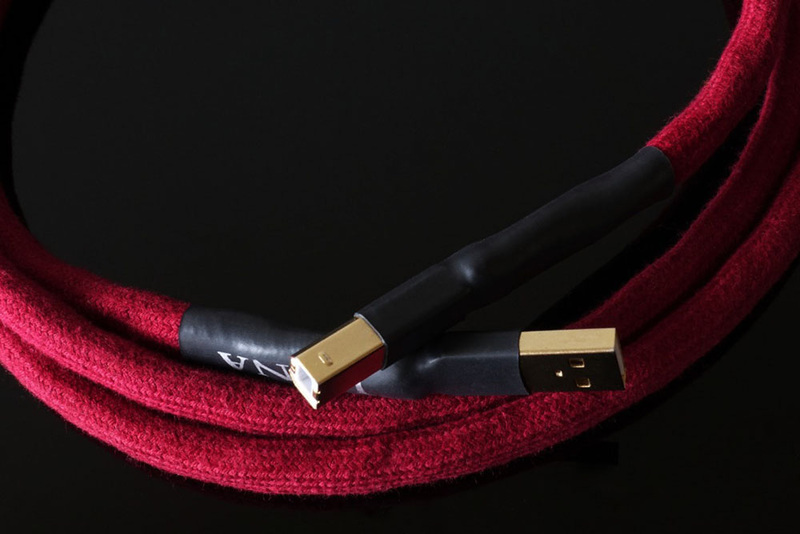 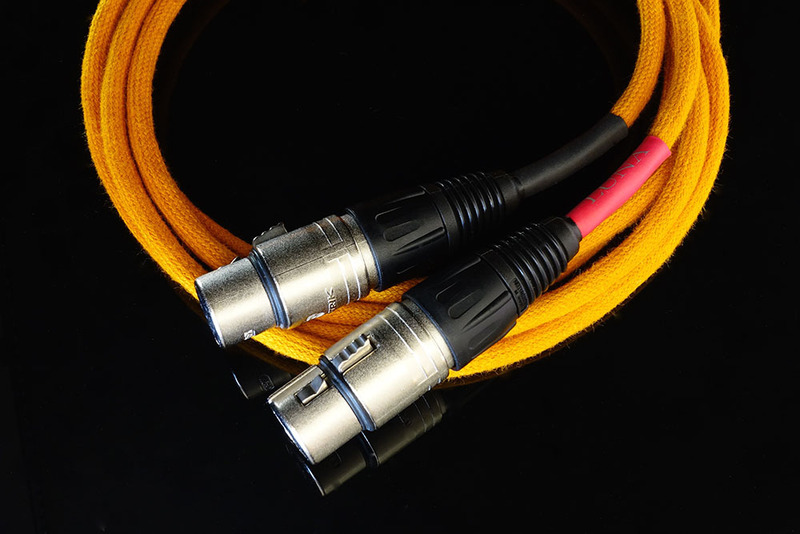 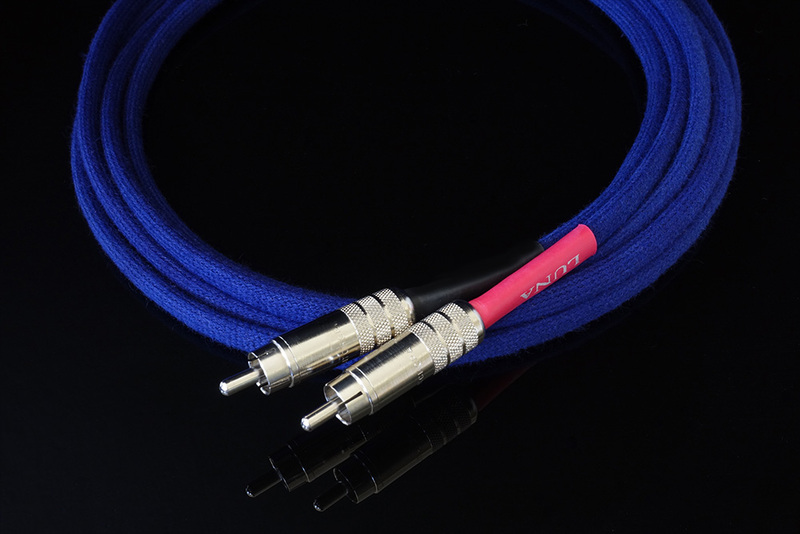 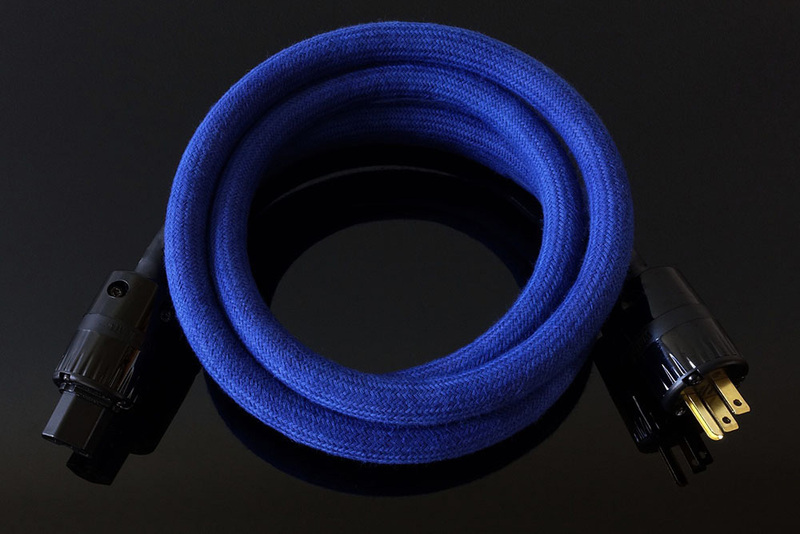 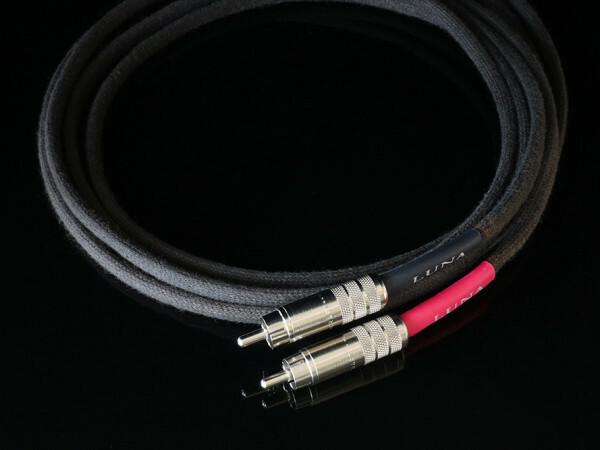 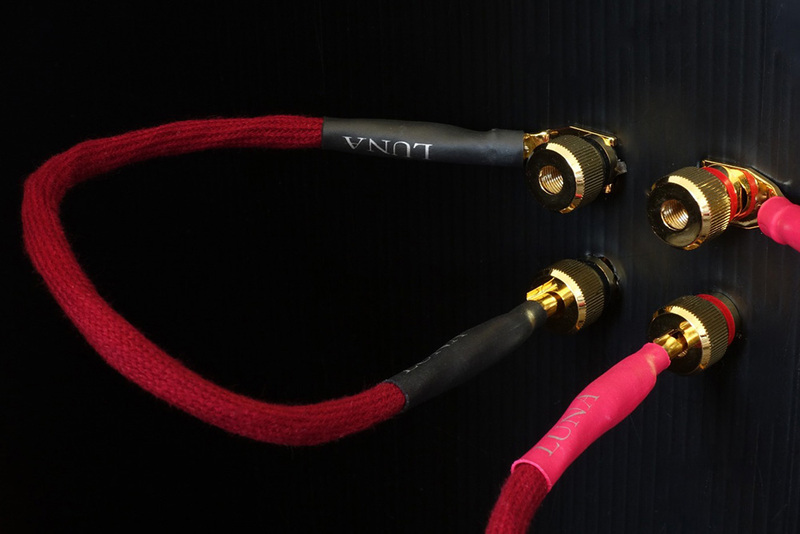 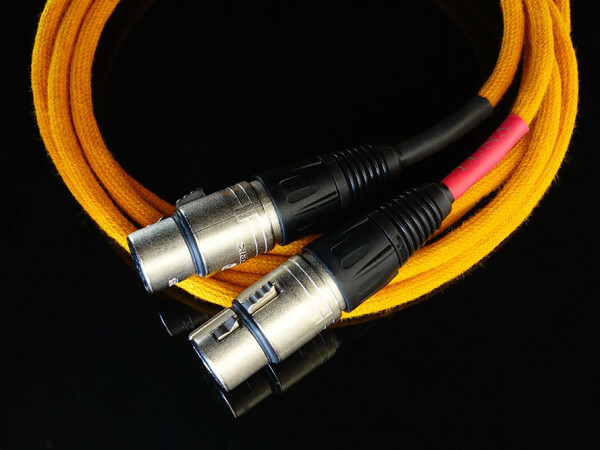 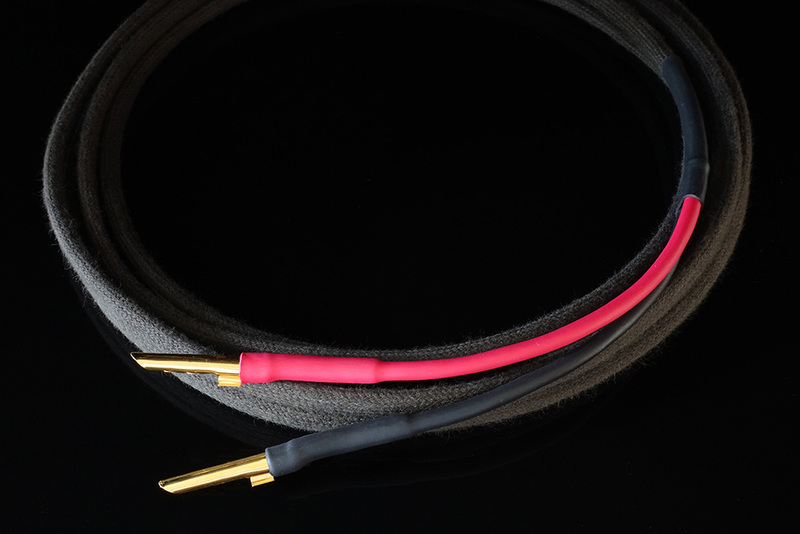 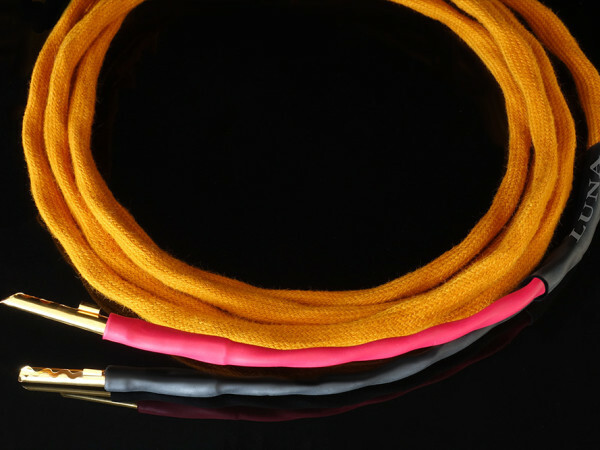 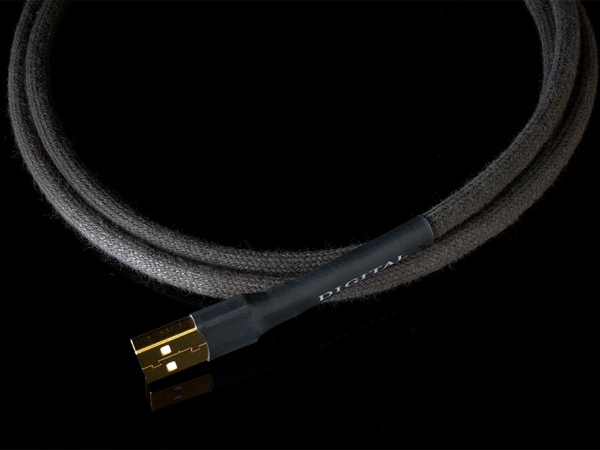 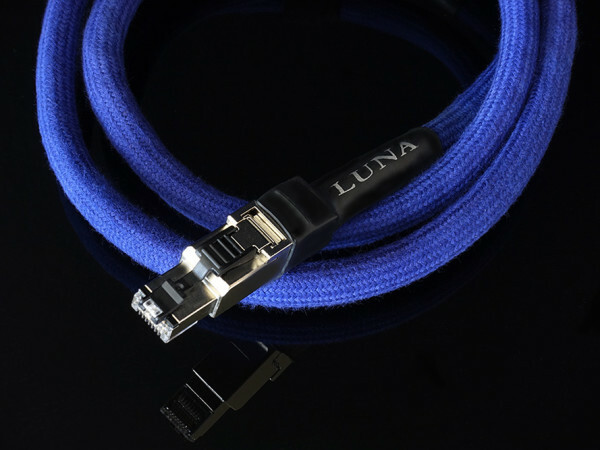 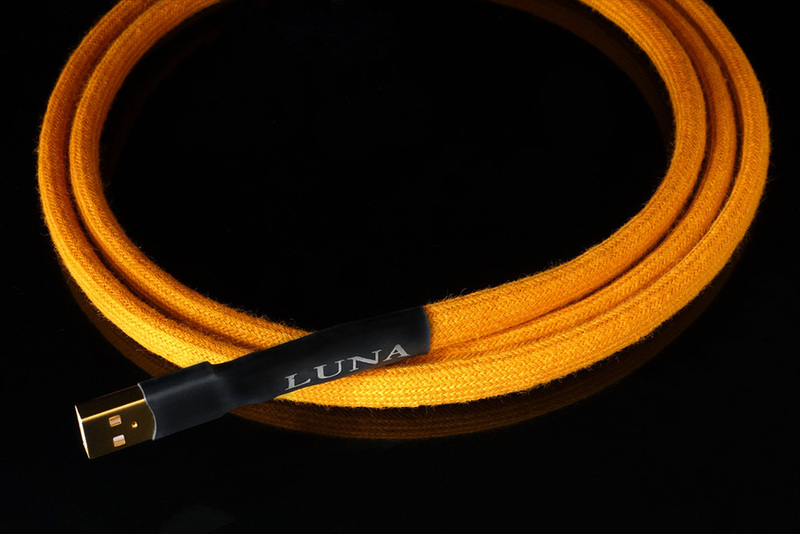 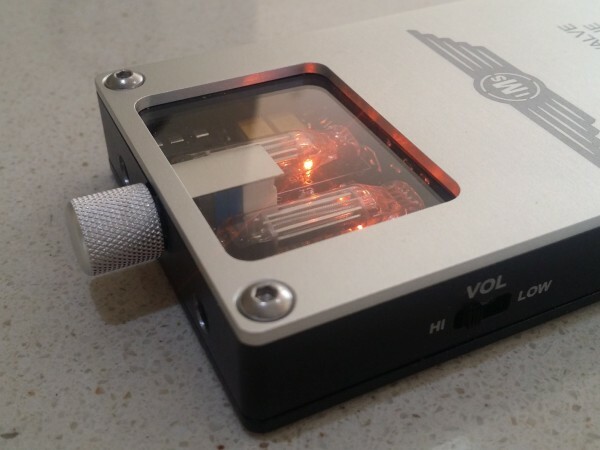 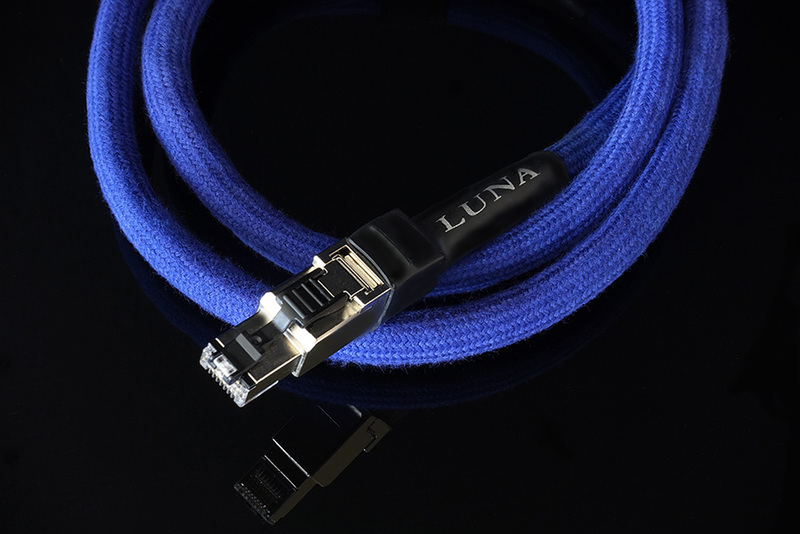 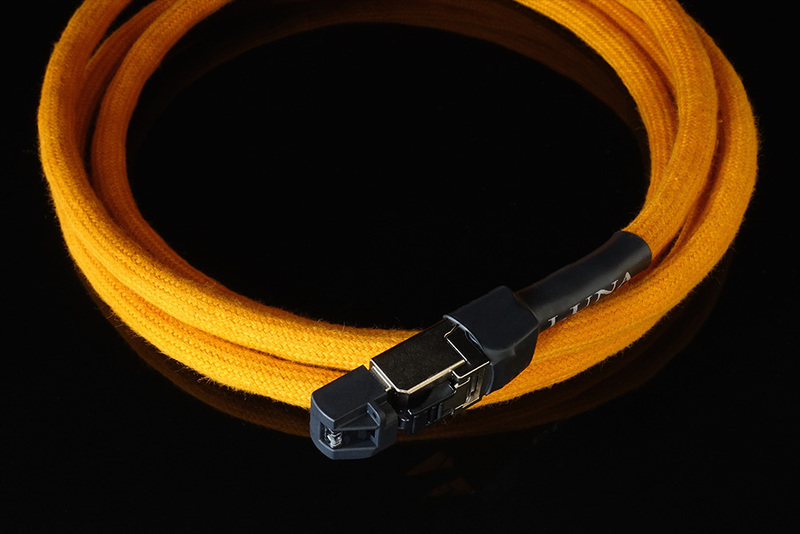 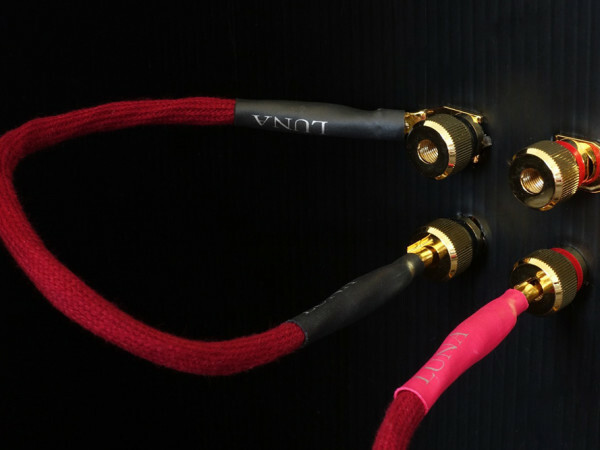 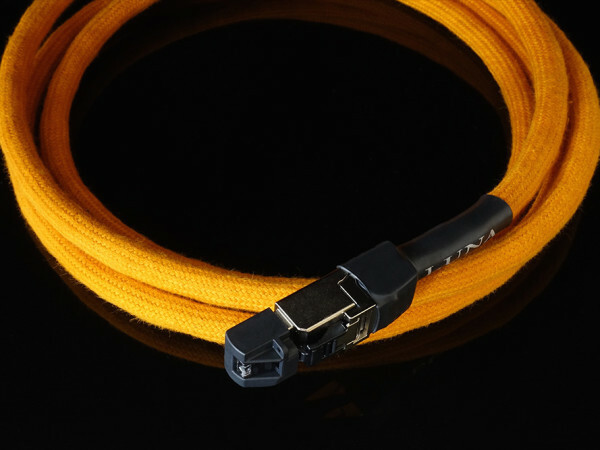 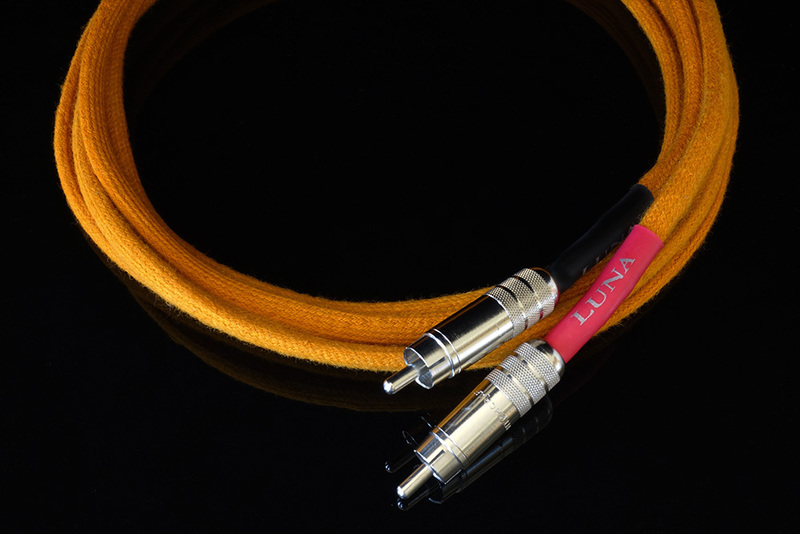 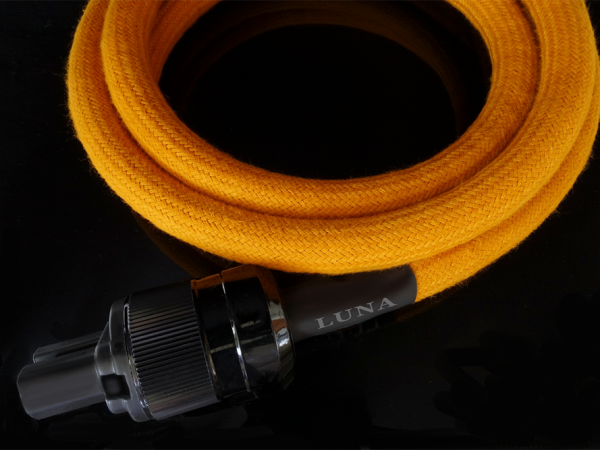 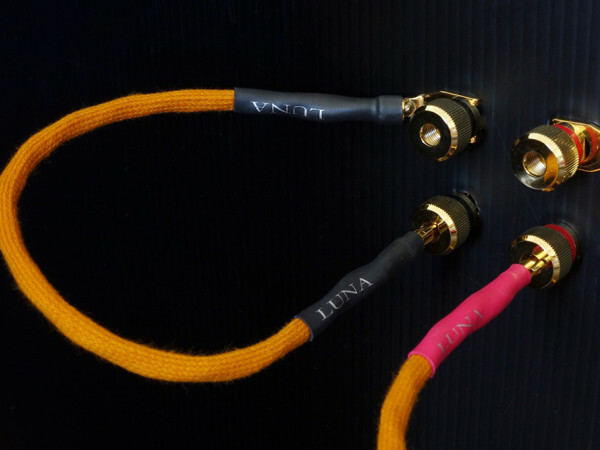 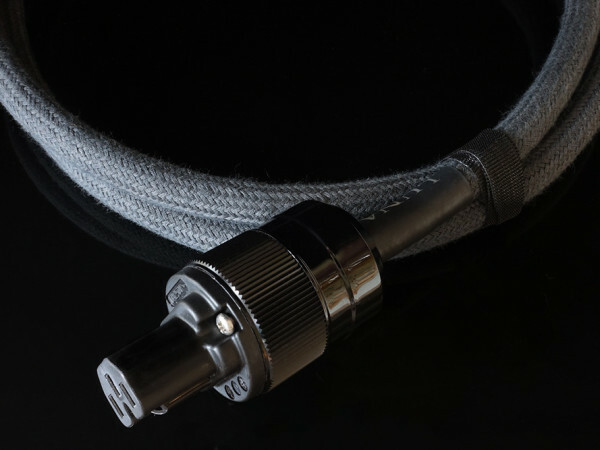 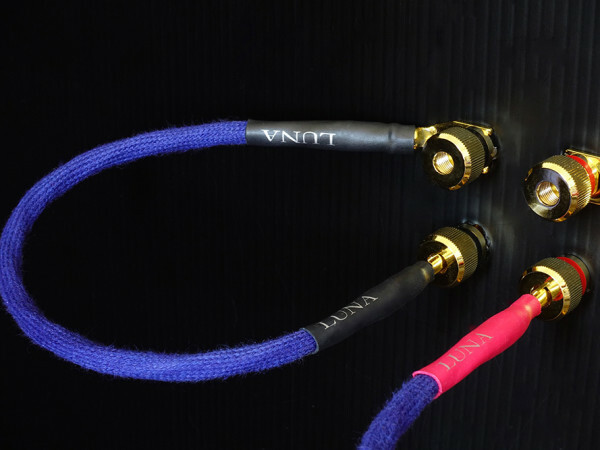 For more Luna Cables products, visit here.